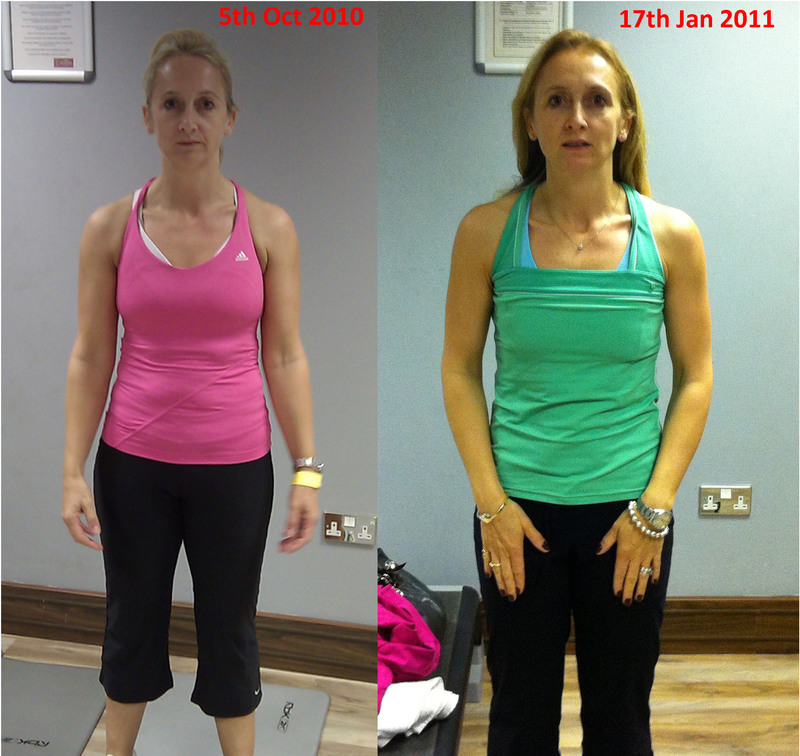 Looking for a Personal Trainer in Wandsworth? Our fitness sessions our infectious, motivating and focused. We believe in passing on our knowledge to help empower our clients. Teaching them to move efficiently. We are passionate about making an impact to your health and fitness. Our mobile personal trainers can deliver 1:1 Fitness sessions in your home, office or park. We specialise in 1:1 personal training for the busy individual and bringing fitness direct to you…means you can train at your convenience. If you are passing by our private facility is located in mortlake, Close to Barnes…Next to Royal mail depot or round the corner from Mortlake rail. | 20 Mortlake high street, London, SW14 8JE, United Kingdom. If you’re looking for a personal trainer wandsworth to level up your fitness levels, book in with one of our personal trainers and find out what we can do to help you. Our Personal training system can help you feel fitter and perform better. We work around the wandsworth area and our personal trainers are mobile. Fitness at your convenience.